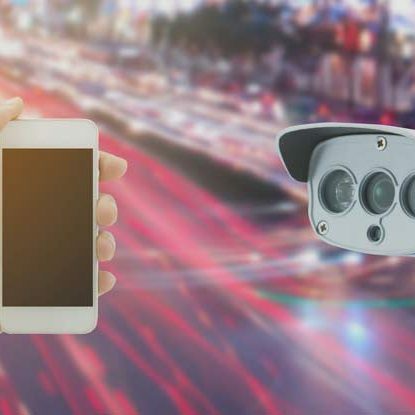 IP camera technologies and their capabilities are changing at a rapid pace. Selecting the right camera system is imperative to the overall performance and picture quality. Providing customers with an easy to use experience is just as important. There are many factors and technologies to be considered in order to achieve the desired results. Most off the shelf camera systems from retail stores and internet resellers do not provide the range of features or ease of use required. Quite simply, if did so they would cost more. 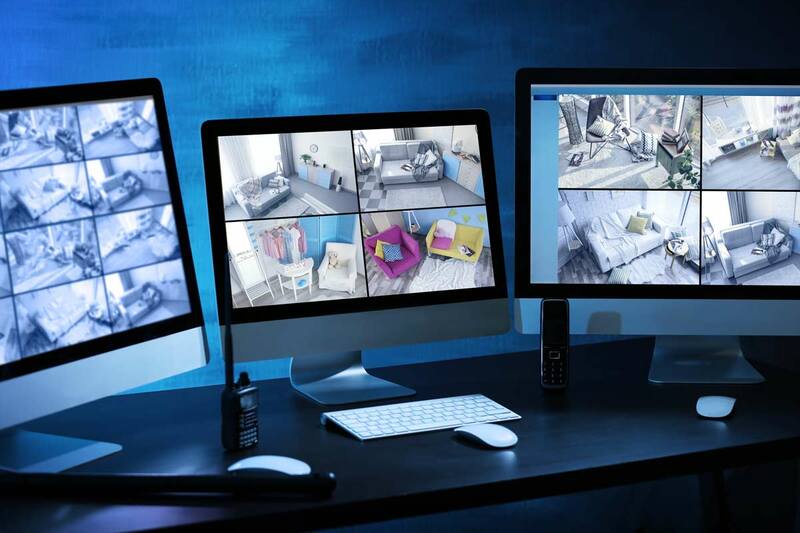 CP&S has been providing high quality, state of the art equipment and expert installation service to a wide variety of commercial grade analog and IP camera systems to provide added security and peace of mind. It can be your eyes and ears while you’re away and can offer valuable additional protection to your staff, your premises and your property. Observe your properties and operations from any location with internet access. Remote internet viewing and playback gives you the ability to be in two places at once. Assess worker productivity and honesty. Catch theft as it is being committed. Provide evidence for break-ins, vandalism damage, false worker’s compensation claims or injury lawsuits. Since 2005 CP&S, Inc. has been providing Omaha businesses with advanced technology for camera system solutions. With over 100 years combined staff experience, we have designed, implemented and maintained camera systems that provide our customers with reliable, long lasting, cost-saving advantages. We service all areas in and around the Omaha & Lincoln Nebraska areas, including Council Bluffs and Eastern Iowa locations. We provide a Complete Analysis, Design, Installation, Training, & 24 Hour Support for all Items & Services Provided. 5 Year Warranties, Free Estimates and Leasing Options are Available!